Audi Lease Deals – Lease an Audi Today! Although the weekend of Memorial Day Sale just past, but there are still tons of amazing car lease deals offer from many auto makers. 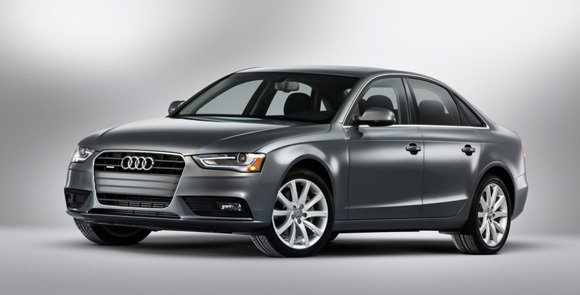 Let’s focus on Audi lease deals in this post. Memorial Day Sale – Lease a Toyota today! 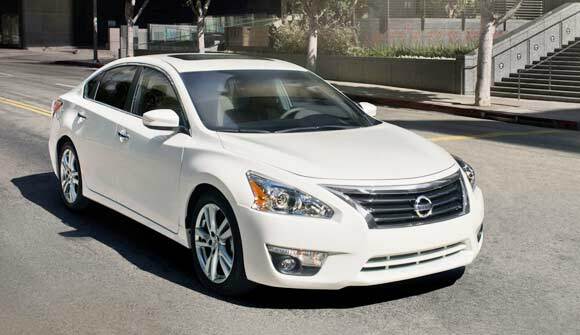 During the weekend of Memorial Day Sale this month, there will be tons of car lease deals offer from many brands. 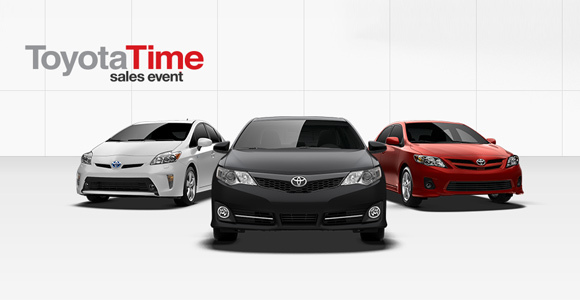 Let’s take a look what Toyota is offering during this month of Memorial Day Sale.